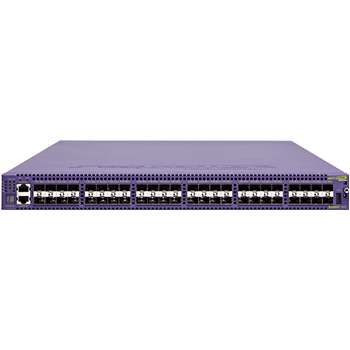 The Virtual Services Platform 7200 Series is purpose-built to support the dynamic Data Center and high- density 10 Gigabit Ethernet Top-of-Rack deployments of today. It alleviates infrastructure complexity and reduces power consumption with a truly scalable and strategic architecture; it is designed to be the high-performance Top-of-Rack platform for the future. 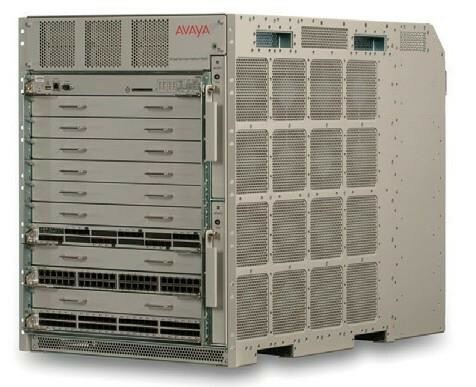 Supporting mission-critical applications requires 24/365 always-on infrastructure, and the VSP 7200 delivers against this challenge. It is a highly strategic product that is fit-for-purpose for today’s connectivity requirements and future-ready for the evolving and emerging application-driven needs of tomorrow. 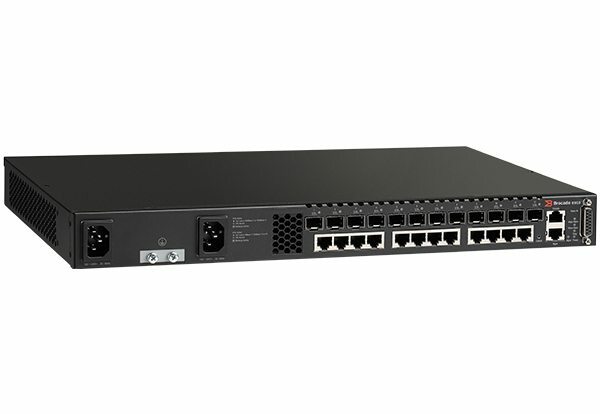 The VSP 7200 brings unique differentiation to the ToR role: with a flexible, non- blocking architecture, including wire- speed Server access connections and high-speed Distributed Top-of-Rack connections. 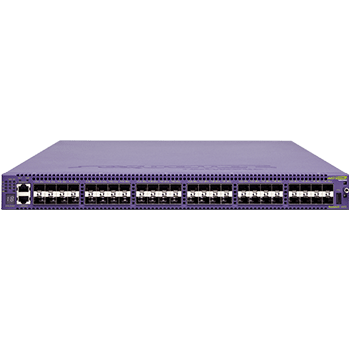 The VSP 7200 is purpose-built to support today’s dynamic Data Center operations and high-density, low-latency 10 Gigabit Ethernet Top-of- Rack deployments. 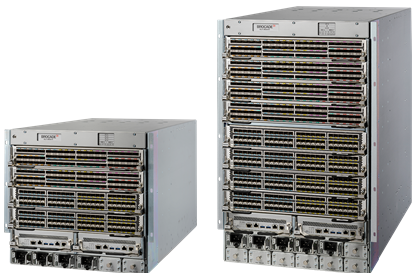 Flexible table architecture delivers MAC, ARP, and IP Routing scalability. 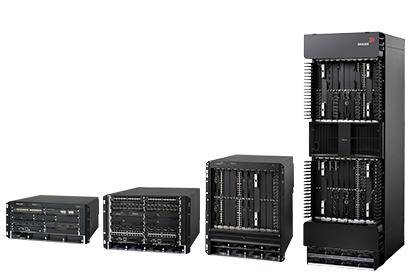 Deliver enhanced functionality when you combine our VSP 7200 Series – the industry’s most advanced switching engine – with our feature-rich, operating system software. 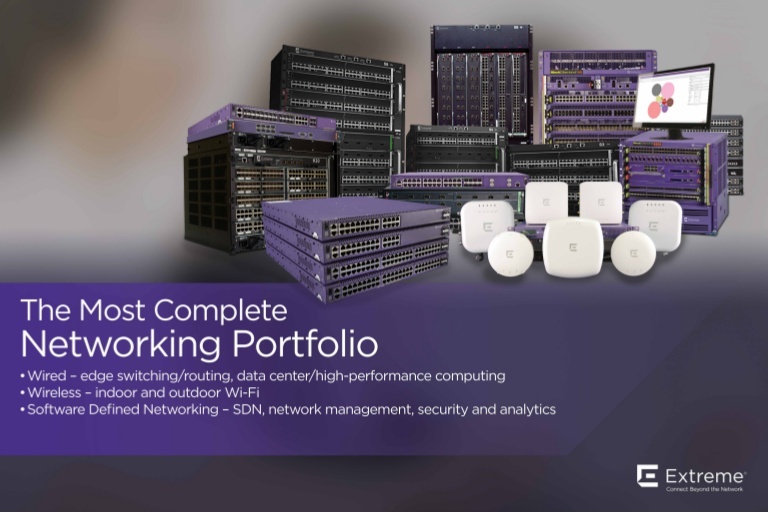 Leverage our innovative technologies – Distributed Top-of-Rack, Fabric Connect, Fabric Attach, and Switch Cluster—to gain real-time service agility. You’ll avoid the delays associated with conventional techniques and the outages introduced in trying to maintain them. The Distributed Top-of-Rack architecture lets you build a distributed, high-performance backplane directly between server racks, creating optimum performance for your distributed applications. 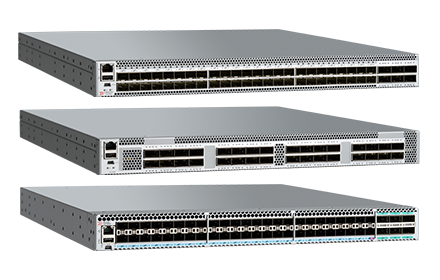 Solve many of your most pressing network challenges with this one simple architectural change. Drive the responsiveness and usability of your applications, all without re-engineering them or their compute platforms. Offloading vast amounts of server-to-server traffic from your Data Center Core immediately reduces multi-hop latency and applications vying for over-subscribed uplinks. Also benefit from reducing pressure on your Core infrastructure. With your east-west traffic leveraging the Distributed Top-of-Rack, and no longer transiting the Core, it’s like a getting an upgrade for free. 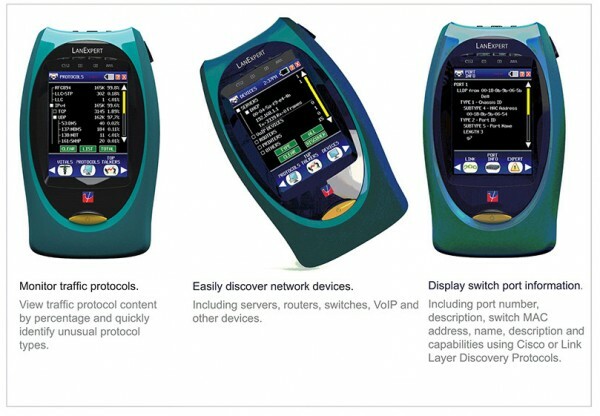 Those uplinks are no longer a bottleneck, and you can even rationalize your Core design to make OPEX savings.